bed and breakfast accommodation in the United Kingdom and Ireland. ancient charm with first class modern accommodation. yet conveniently located a mile from the M25. Tarka Trail or those just visiting the area. 10 acres of land and an acre course fishing lake. peaceful, rural accommodation with ensuite shower rooms. in a tranquil location with history dating back to the Doomesday Book. furnishings and perfectly situated for relaxing walks. combined with homely comforts and delicious breakfasts. orchard/ woodland, Stone Circle on ‘ley’ line – a wildlife and people haven. Victorian Grade II listed house within walking distance of town centre. Use our INTERACTIVE MAP to find more than 550 bed and breakfasts, which have all been inspected by our experienced representatives and selected for their warm welcome and quality of accommodation. We only include B&Bs that we would like to stay in ourselves. 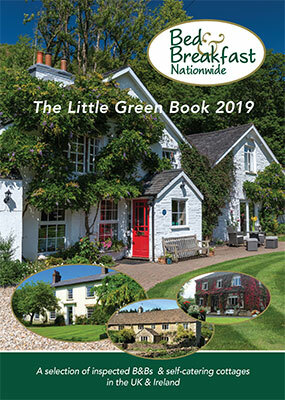 The team at Bed and Breakfast Nationwide has been working in the B&B business for more than 28 years and have selected some of the best B&Bs in England, Scotland, Wales and Ireland for inclusion on the website and in the brochure. Accommodation is in a wide variety of homes, from cottages to castles, each with a unique style. 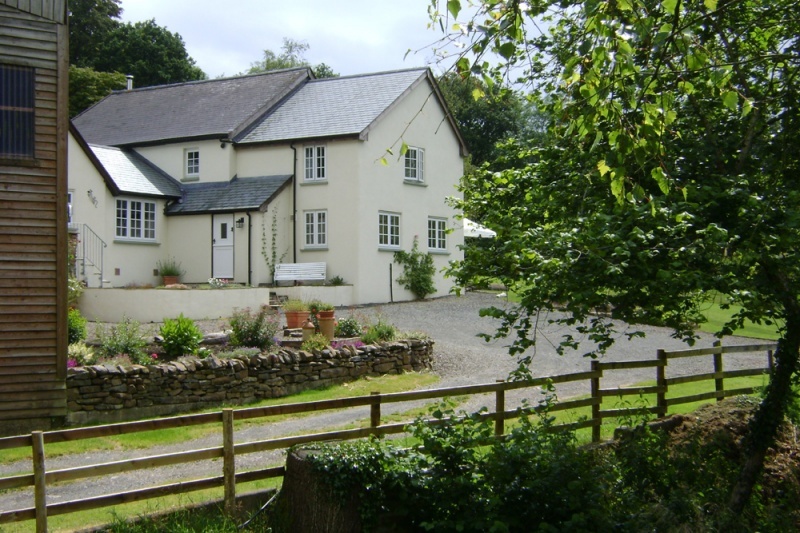 The Bed and Breakfasts are located in town or countryside, with price ranges to suit all budgets. Book direct with the B&B or use our booking service. Days out Diary – what to see and do around the UK & Ireland. See our seasonal newsletter for ideas on where to visit. Obtain a 128 page brochure of B&Bs. 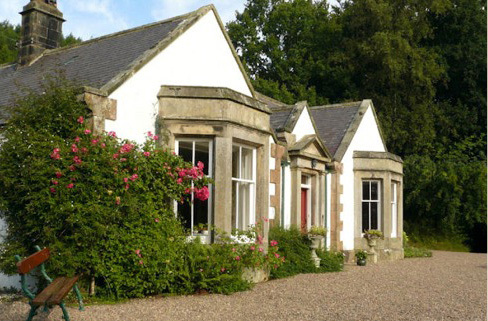 See a selection of self catering holiday cottages. If you like our website please share it. Thank you.